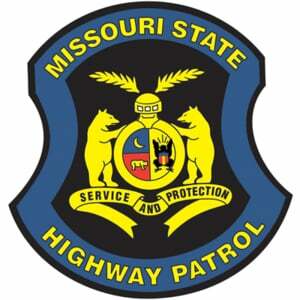 GENTRY COUNTY, MO – A single vehicle crash in Gentry County Sunday night injured a Maysville resident. 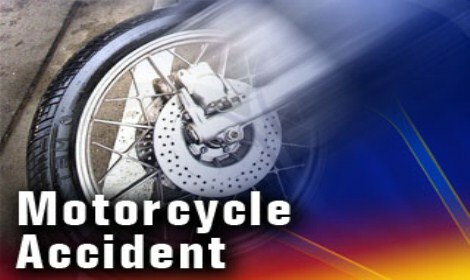 The accident happened one mile east of Berlin on Route Z, when a vehicle driven by Brent Jestes, 51, slid across the center of the roadway and struck a tree. It came to rest in a creek bed. Jestes was transported to Mosaic Life Care with moderate injuries.